Issue 15 of Sew Inspired is here to wow you with a selection of stylish sewing projects! Our fabulous Design Team have been busy bees sewing beautiful bags, must-have accessories, fun gift ideas and much more! This issue we’ve outdone ourselves with your sewing kit, this fabulous edition comes complete with a Tokyo Mountains fat quarter of fabric from the Threaders Tokyo Blue collection. 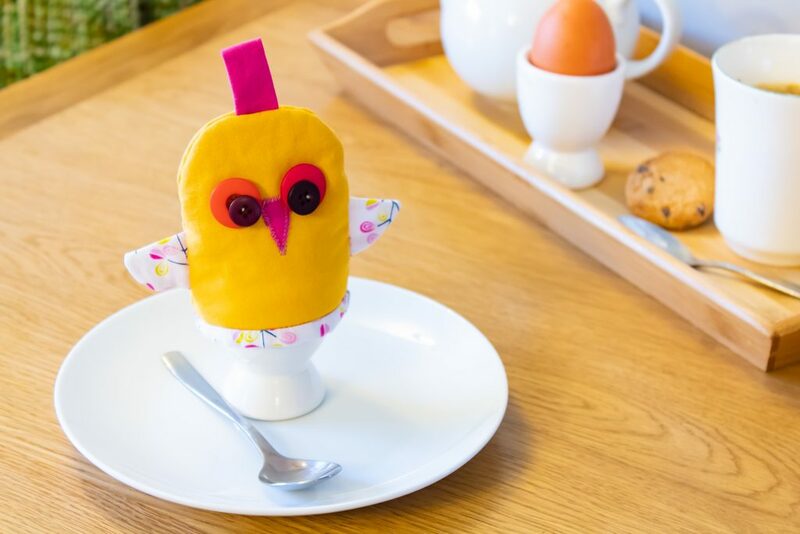 If you’re looking for inspiration what you can create with it, then look no further than our three fabulous ideas from Angela Harkness. Fans of bag making are in for a treat with our Backpacks & Bags pattern pack. It includes patterns to make not one, but four stylish bags! 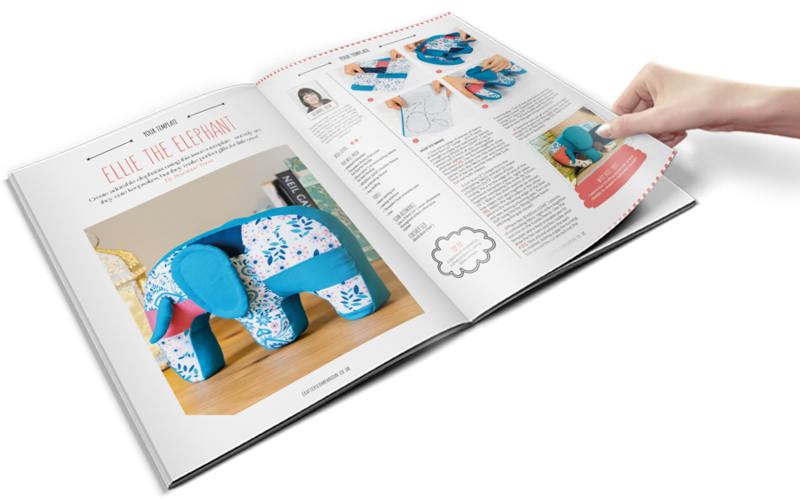 If that wasn’t enough, we also have an adorable Elephant template, which will help you to create your own patchwork elephant – turn to page 8 to see Suzanne Toon’s handy step-by-step guide to using it. Our wonderful Design Team have been hard at work to bring you another issue full of exciting projects, including beautiful bag designs, stylish accessories and easy gift ideas. We have plenty of makes to inspire you that cater for all skill levels. 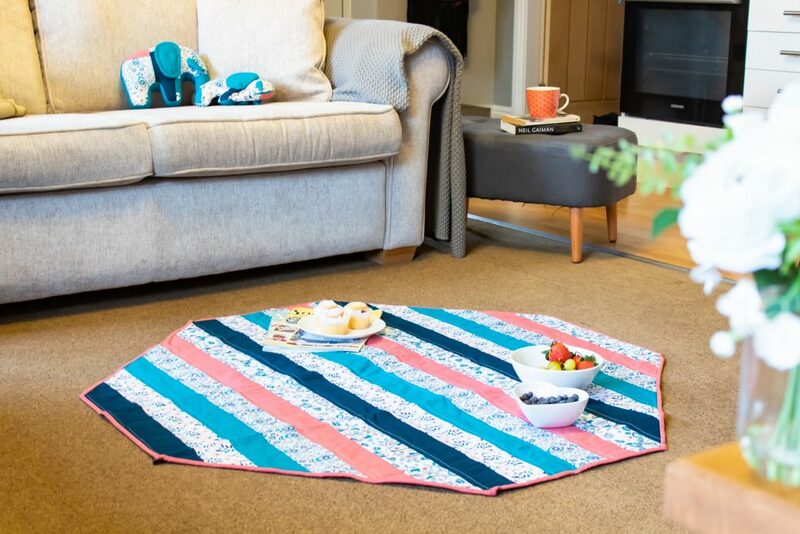 If you’re a beginner, then our patchwork rug project is the perfect starting point. 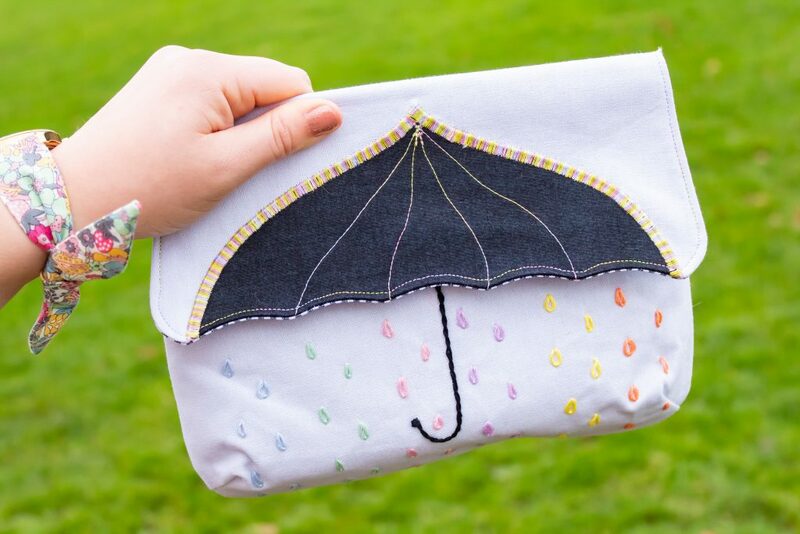 For those wanting to tackle an advanced project then Sam Healey’s umbrella clutch bag is guaranteed to add a burst of fun to your spring look. 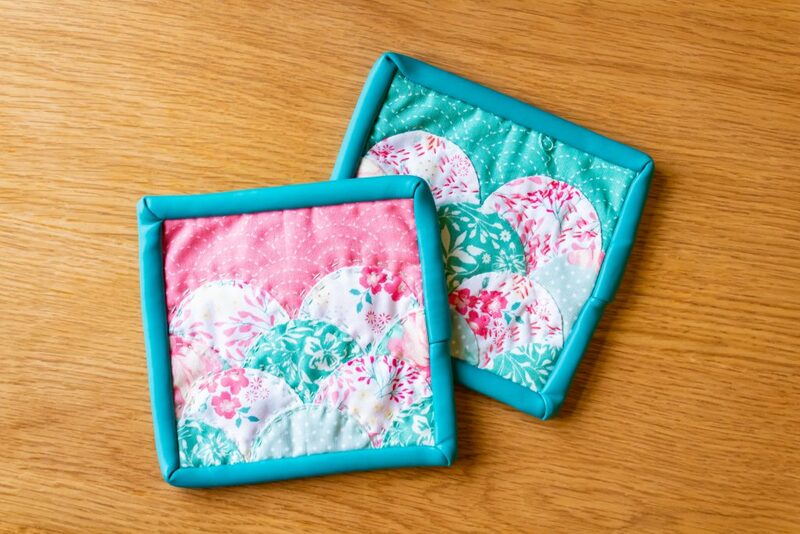 Join us for our brand-new Quilt-along series. We’re delighted to bring you a fabulous paper-pieced sampler quilt designed by Bernie Corner – keep your eyes peeled for the next instalments! 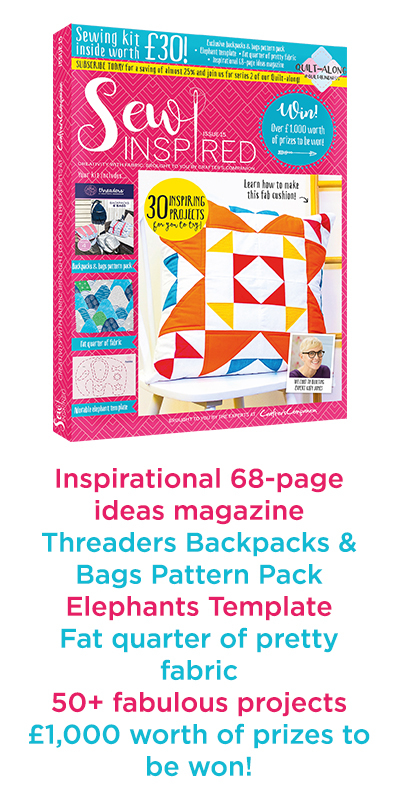 On top of the amazing sewing goodies in this issue, plus all of the inspirational ideas inside the magazine for you to try, we also have the chance for you to win some amazing prizes including our Bag Maker of the Year 2019! And don’t forget, you can subscribe to Sew Inspired today for only £30 with free P&P and receive the next four issues of Sew Inspired straight to your door! Can’t wait to see inside the latest issue of Sew Inspired? 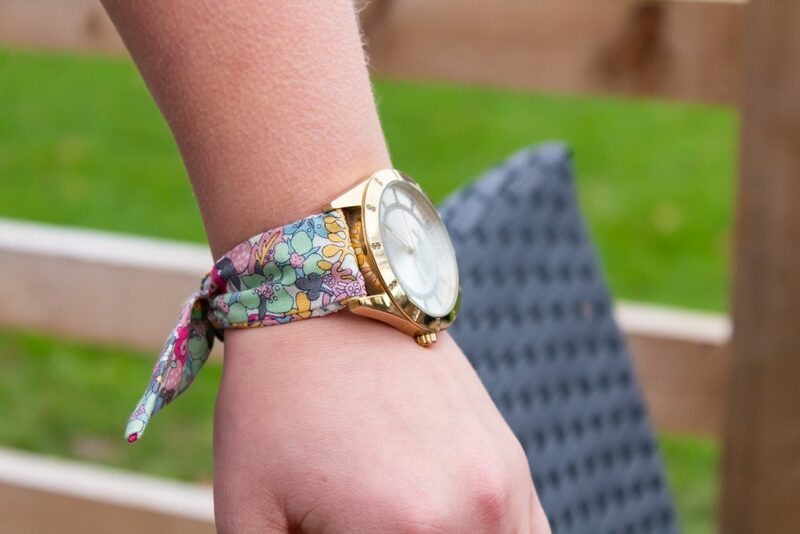 We’d love to hear your sewing news and see what you’ve been making so get touch! Letters printed in the magazine will win a £10 Crafter’s Companion gift voucher! Email your pictures and submissions to editor@sewinspiredmag.co.uk.